Elevated winter colony losses have not resulted in enduring declines in colony numbers, according to new data released by the Department of Agriculture. Instead, the number of U.S. honey bee colonies is either stable or growing depending on the data set being considered. 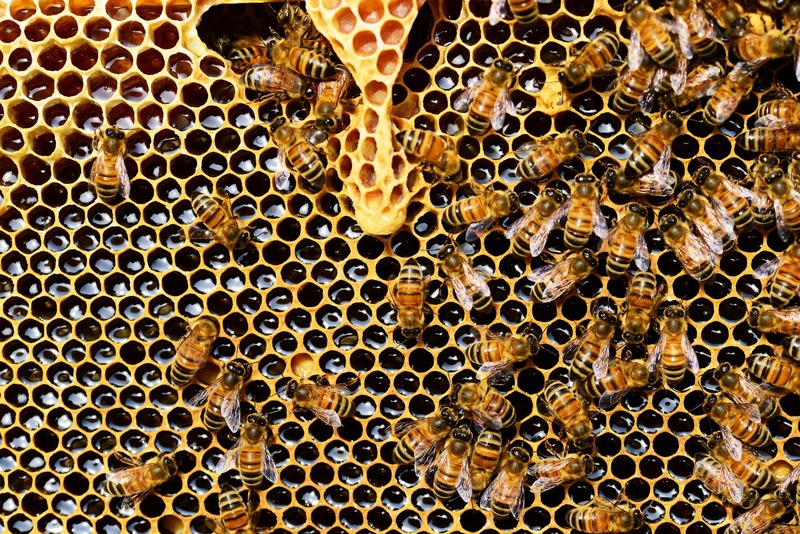 USDA says at the state level, loss rates are uncorrelated with year-to-year changes in the number of colonies, suggesting that beekeepers are able to replace lost colonies within the course of a calendar year. The data shows between 2007 and 2013, winter colony loss rates in the United States averaged 30 percent, which is approximately double the loss rate of 15 percent previously thought to be normal. That’s because large and mysterious losses of honey bee colonies led entomologists to classify a set of diagnostic symptoms as Colony Collapse Disorder and spurred major efforts to measure, quantify, and understand pollinator loss.